Middle Child executive director and joint chief executive, Mungo Beaumont, will today save his last spreadsheet and wave goodbye to his calculator for the final time, as he leaves the company that he helped found in 2011. Artistic director Paul Smith now becomes the sole chief executive of Middle Child and Lindsey Alvis, formerly of Hull UK City of Culture 2017 and Headlong, has been appointed interim executive director. Lindsey starts on Monday 13 August. After two years at the helm alongside Paul and with the company now established as a national portfolio organisation, Mungo is leaving to catch up on sleep and pursue new opportunities. Mungo, a University of Hull drama graduate, is one of the founding members of Middle Child and originally joined as an actor. He then moved into producing and became executive director in 2017 as the company prepared for national portfolio status. Mungo says: “It has been the greatest of honours playing a part in the founding and growth of Middle Child. I am so proud of what we have achieved over the last seven years. My thanks go to everyone who has played a part along the way, and in particular Paul, who has made this experience truly a joy. Paul says: “Working with Mungo to establish Middle Child as a sustainable theatre company has been a huge privilege. He’s an incredible person with endless determination and is certain to be a success in whatever he chooses to do next. Lindsey joins Middle Child following two years with Hull UK City of Culture 2017 as a producer. Before that Lindsey produced at Liverpool Everyman & Playhouse theatres and touring company Headlong. 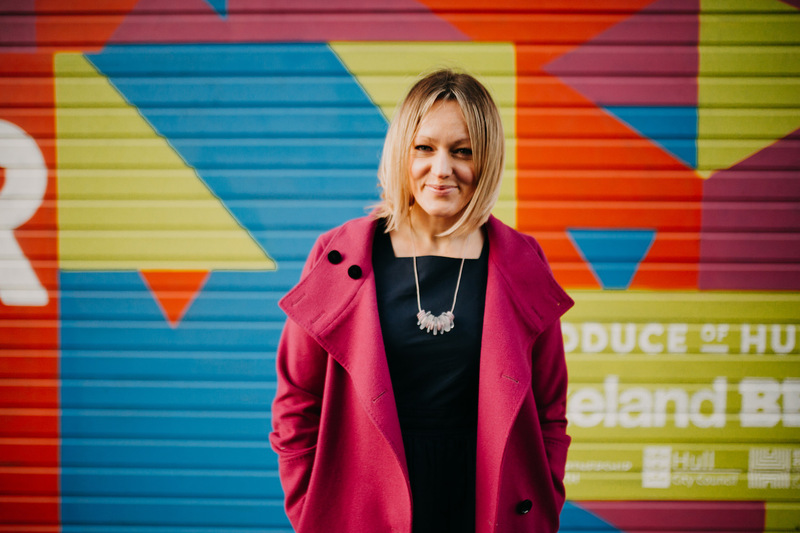 Lindsey said: “Having worked closely with Middle Child during Hull’s city of culture year, I am delighted to join the team as interim executive director. A leading voice within the city and nationally, Middle Child are creating vibrant, loud work at the forefront of popular culture, energising a new generation of audiences and artists to great industry acclaim and audiences’ enjoyment.